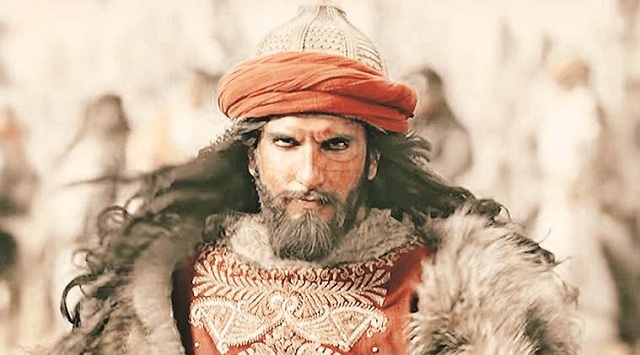 Padmaavat 4th Tuesday Box Office Collection Report. Strong Hold Again. Padmaavat has remain super strong again in 4th weekdays as 4th Tuesday box office reports are out. Film has registered a drop of 10-15% from 4th Monday which is very much acceptable. Film is now heading for a big fourth week at box office India. Padmaavat has added an approx 1.3-1.4 crore nett on Day 27. Thus, film has collected an approx 11.6-11.7 crore nett in 5 days of week four. Fourth week total is heading towards 13.75-14 crore nett mark. Padmaavat total business after 27 days is approx 279.35-279.45 crore nett. Film is all set to go past 280 crore nett by end of the day. Film will zoom past 285 crore nett in coming days and lifetime business is trending towards 290 crore nett. This is outstanding considering film screening is affected by 20-25% in various places across India. Tue -> 1.3-1.4 crore nett. 300 cr is still possible because of strong legs. It's an all India hit despite the controversy, as it is still running despite multiple releases. Hat's off to the team Padmaavat.